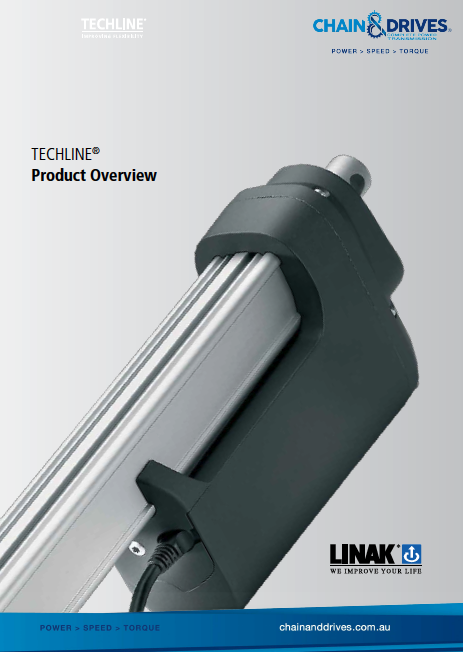 Chain & Drives supply a large range of Actuators from the market-leading Linak & WAM brands. 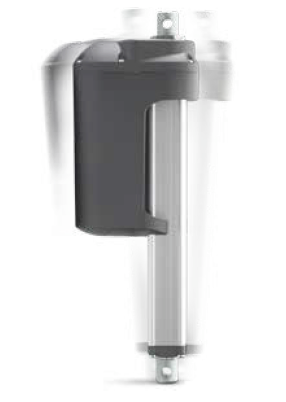 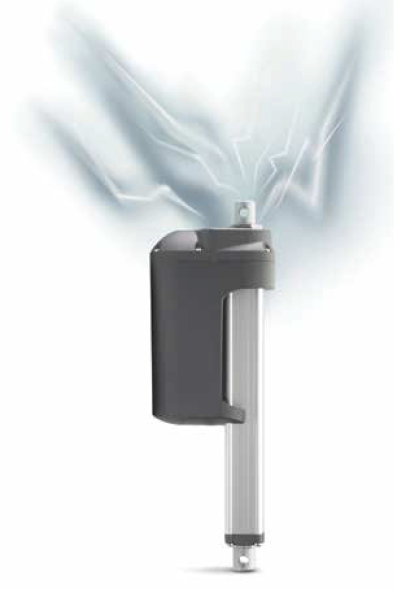 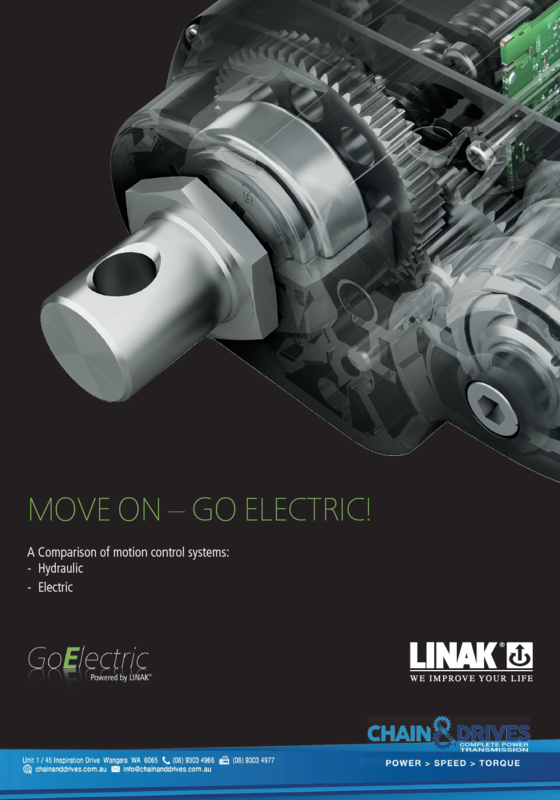 LINAK’s extensive range of actuators are robust, rugged and reliable. 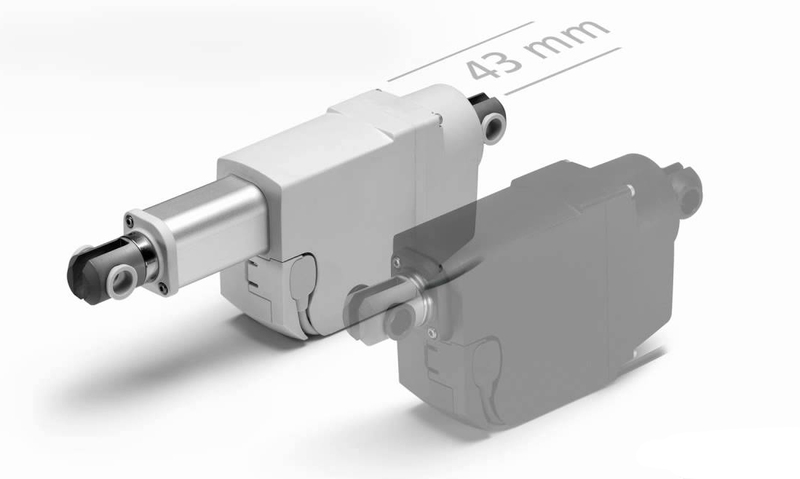 They provide you with a serious alternative to hydraulic and pneumatic cylinders. 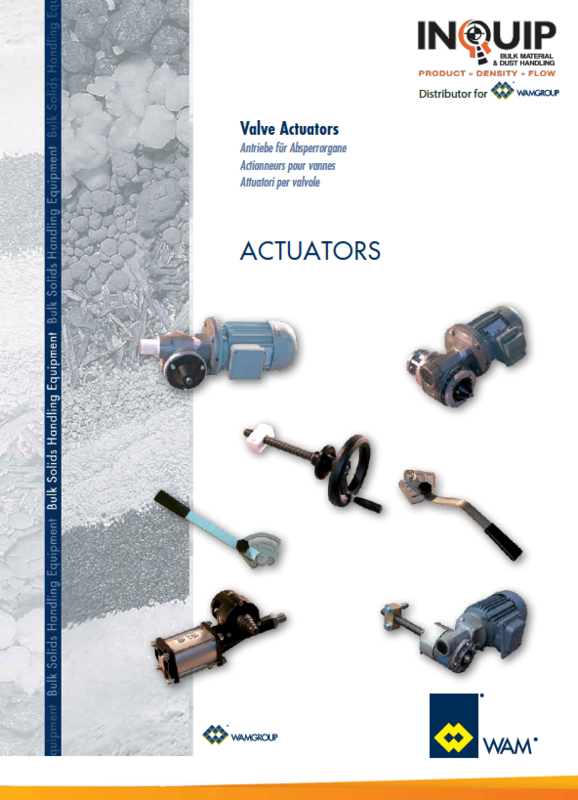 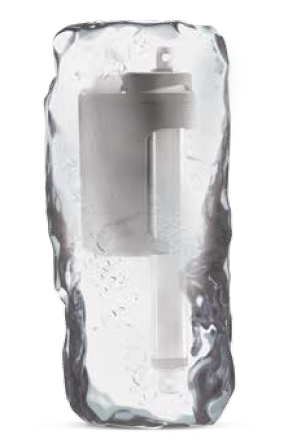 What makes actuators a viable option?